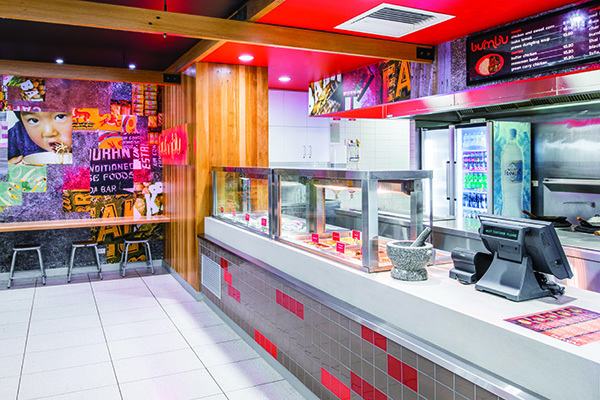 Darwin International Airport boasts eight food and beverage outlets terminal wide, with key outlets Dome and Giancarlo open 24 hours a day. Alcoholic beverages are served in Giancarlo, Dome, Hector’s Bar and Two Brews. Dôme offers all-day dining in a warm and inviting space, the perfect spot for a meal between flights or a coffee while waiting for family and friends. 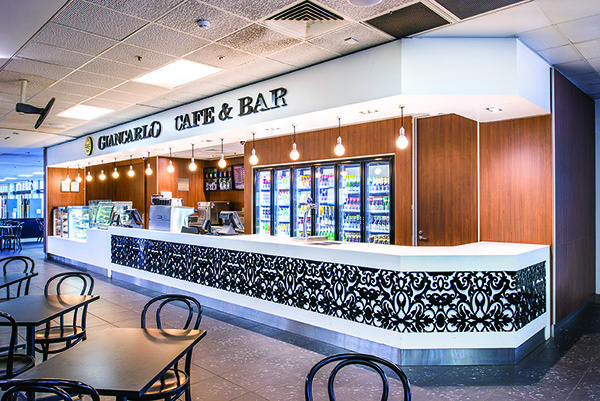 Located on the ground floor of the Terminal, Giancarlo is fully licensed and features a menu of pizzas, paninis and sweet treats. Grab a taste of South East Asia at Bumbu before your trip. Developed in collaboration with celebrated Territory foodie Jimmy Shu, Bumbu – which means ‘spice paste’ in Indonesian – serves up a number of made-to-order favourites for dine-in or takeaway. 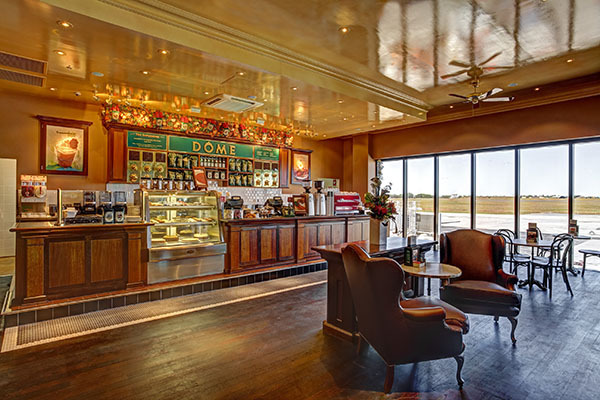 The perfect spot for a coffee and a snack while waiting for friends and family, or before you head through security screening for your flight. 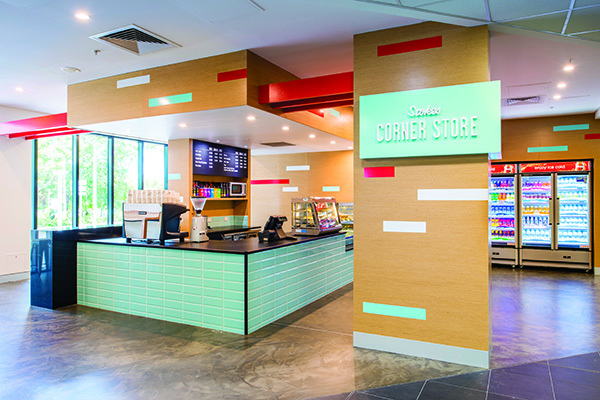 Stokes Corner Store is located on the ground floor at the eastern end of the terminal, adjacent to the check-in counters. 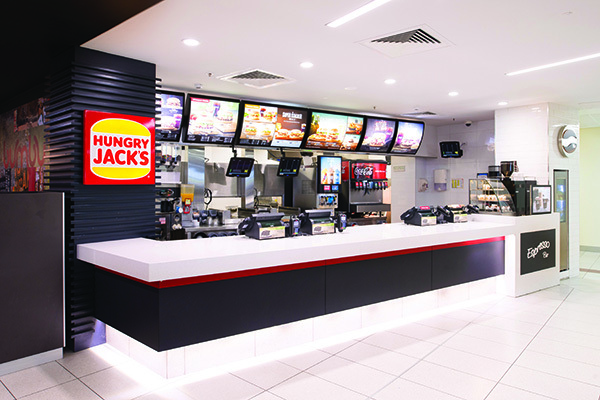 Hungry Jack’s express is fast and freshly made. At Hector’s, your holiday starts at the terminal. 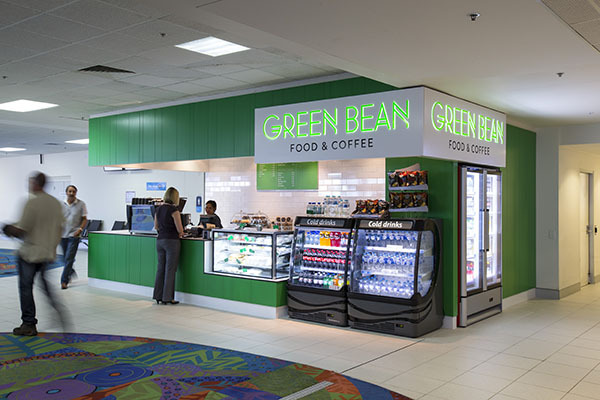 The Terminal’s newest dining option, Green Bean offers fresh salads, sandwiches and healthy snacks to go! Kid’s packs are also available for the little ones. Café by day, bar by night. Two Brews is now open in the International Lounge so you can indulge in your favourite brew, be it beer or beans, before your flight departs. 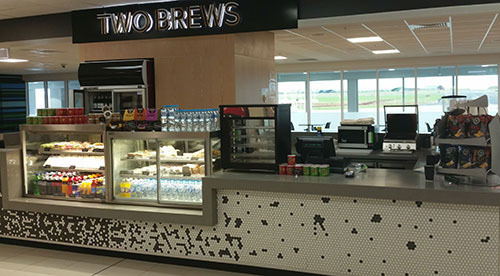 Two Brews is open for every departing and transiting international flight. 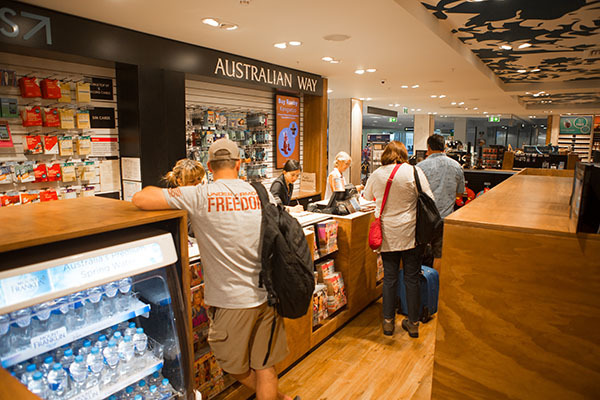 Souvenirs, fashion, accessories, convenience and duty free – Darwin Airport has all your shopping needs covered! 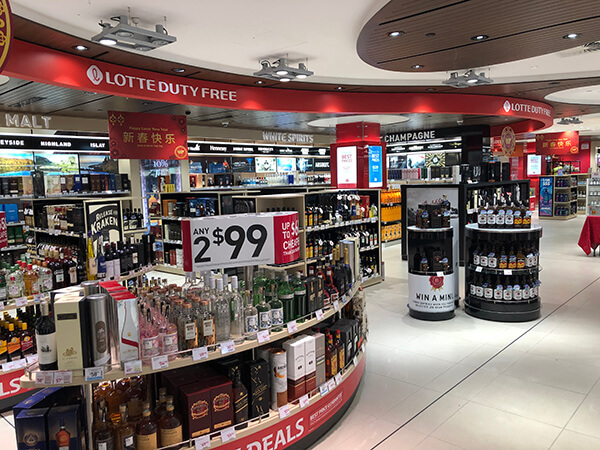 Look out for great deals in the Terminal or plan your duty free purchases by pre-ordering online at jrdutyfree.com.au and selecting pick up at Darwin International Airport. For the best stories or all your everyday essentials, News Travels is the first stop for the traveller providing news, books, gifts and travel essentials. 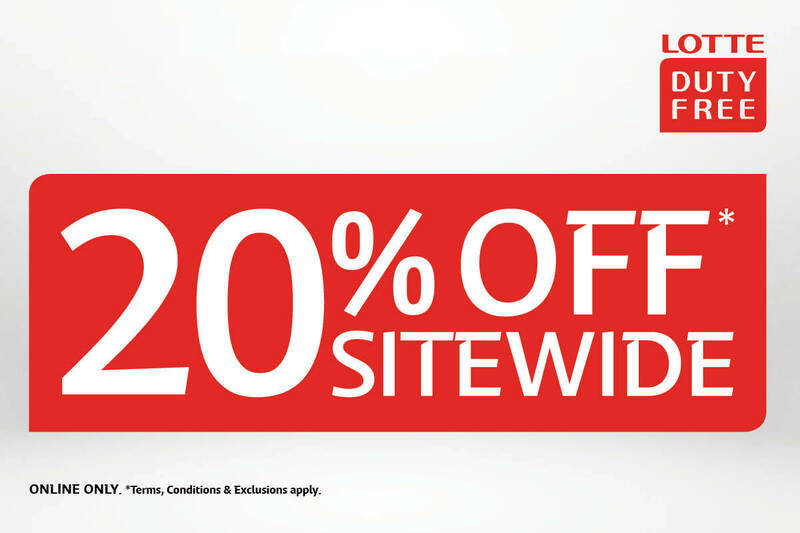 Grab the latest book, a bottle of water, or a healthy snack or treat for your journey. News Travels also has a great selection of activities and games to keep the kids entertained so you can relax. Australian and Top End souvenirs, headphones, magazines, books and newspapers. 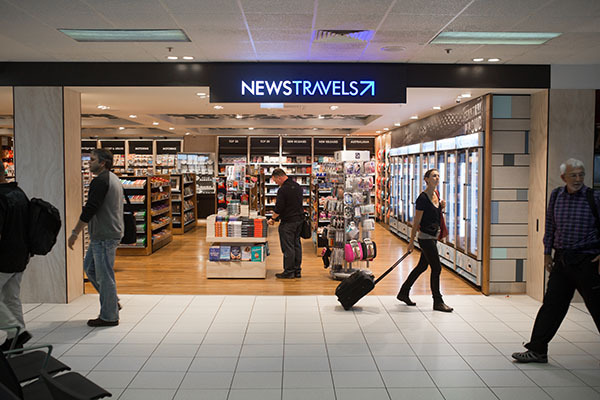 Get everything thing you need for your international flight at News Travels International. Open for every departing and transiting international flight. With a focus on quality Australian made products, Australian Way is the perfect place to pick up a piece of the Territory as a memento or for loved ones. Offering everything you would expect from a gift store, as well as some unexpected treasures, Australian Way’s souvenirs and gifts include authentic handcrafted Indigenous products, soft Australian toys, homewares, local food products, health & beauty, jewellery and clothes. 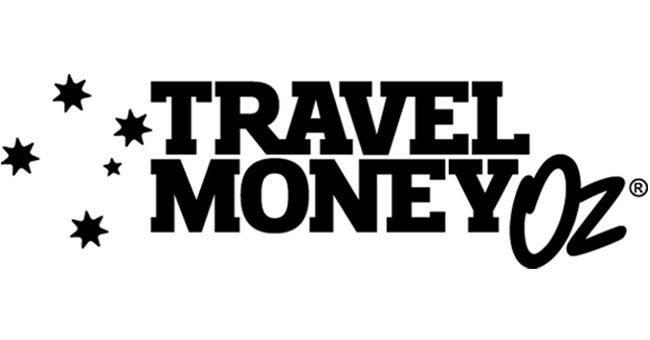 Travel Money Oz offers you great rates with no fees or commission on cash and EFTPOS transactions for international currency exchange. Find Travel Money Oz on the Ground Floor in the arrivals hall or on the First Floor in the international departures area. Open for every departing, arriving and transiting international flight. 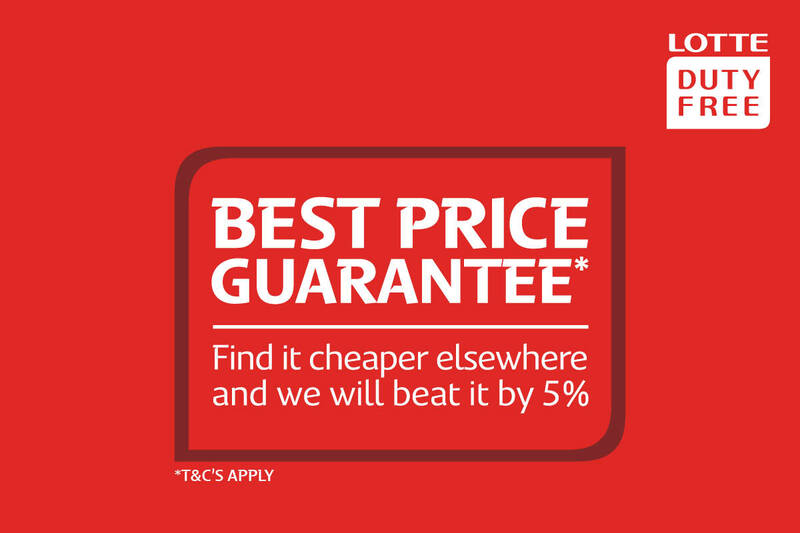 Our Best Price Guarantee means if you find an identical item at another duty free, domestic retail or online store, for a lower price, we will match that price and beat it by 5%. We just need to make sure the product is sold in a city that is part of your original, transit or final destination. See full details online. With our click & collect service, we can help you take the hassle out of shopping at the airport. 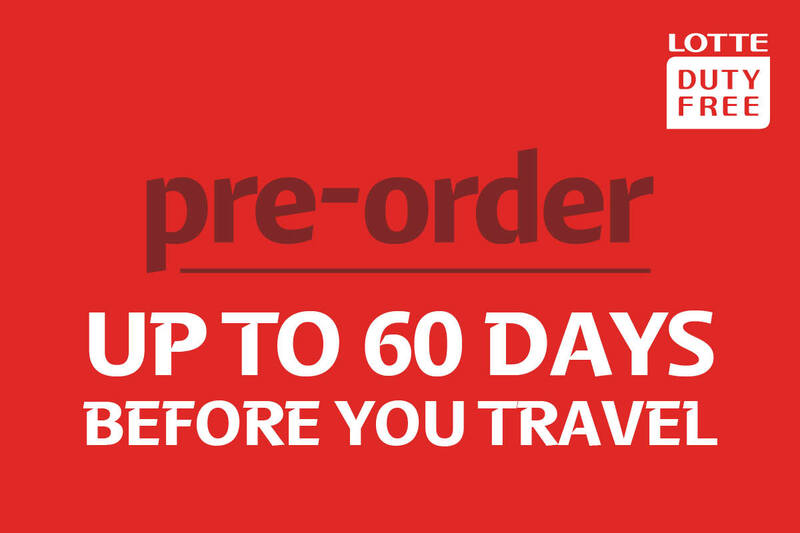 Did you know you can jump the queue and place a pre-order online up to 60 days ahead of travel and simply collect it in our Departure or Arrival stores. Find out how it works here. Discover your gateway to the world with Lotte Duty Free..
Children are allowed AUD$450 of other goods. Alternatively, you can combine your allowance with your immediate family (with a maximum of two adults), for example, two adults and two children are permitted $2,700 of other goods. For further information on duty free allowances, please visit the Customs website. 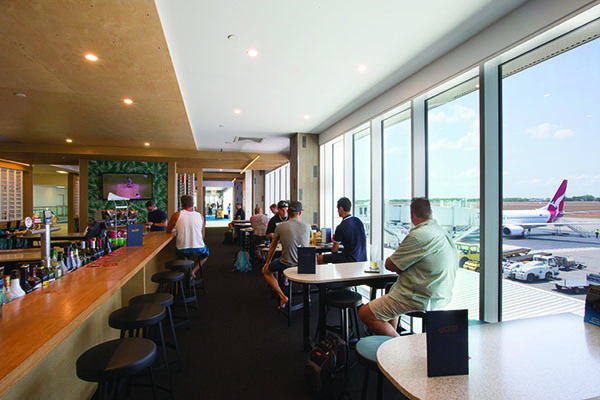 CATALINA Lounge is an airport developed and operated international lounge. The elegant lounge can host up to 70 passengers, is fully catered and licensed with premium facilities and modern technology. 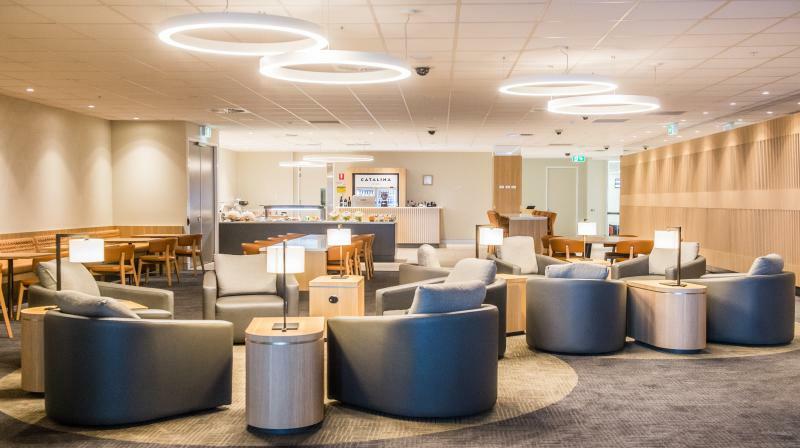 Qantas Club Lounge features seating for more than 350 guests, a business centre, bathroom and shower facilities, a barista service and a dedicated family zone. 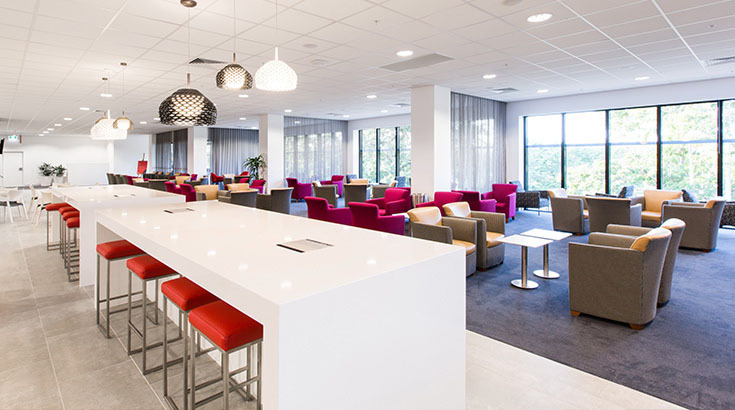 Virgin Lounge features 130 seat Lounge, multi-use meeting room, shower facilities, barista coffee and a selection of alcoholic and non-alcoholic beverages.